People in pain or fear naturally wish to be released from it as quickly as possible, and rightly so. We are human beings, and one of our constant motivations is to reverse and overcome adverse circumstances, whether physical, mental or spiritual. Ernest Holmes taught a profoundly effective method of healing for every area of living. Spiritual mind treatment, also known as affirmative prayer, is a dynamic tool for addressing the challenging issues of life, whether it is used for ourselves or in the service of ourselves. 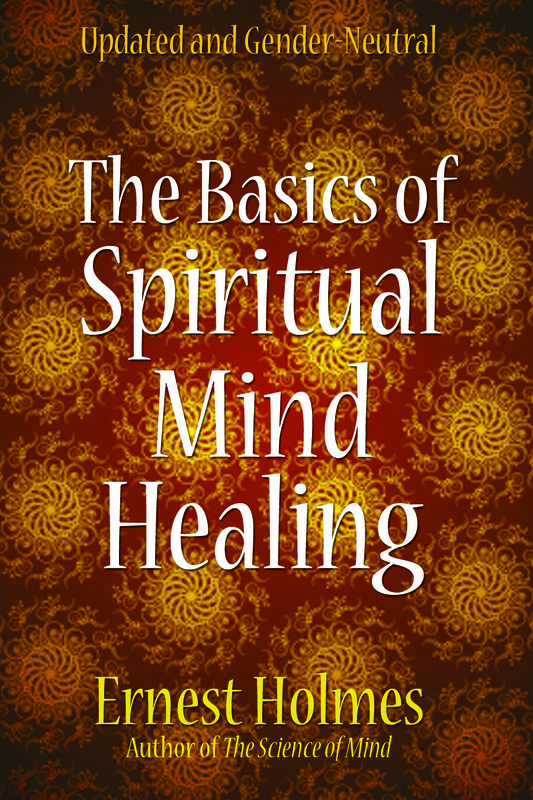 The Basics of Spiritual Mind Healing provides a foundation for understanding the essential ideas of treatment, or affirmative prayer. In the first section, “Basics,” Holmes explains the philosophy and function of mental healing, how it works and why it works. In the “Lessons” section, he offers tools for the reader to apply the ideas in a personal way. Never before published, and using gender-neutral language, The Basics of Spiritual Mind Healing is an essential instruction manual for those interested in learning about and using the method of spiritual mental healing, for both the professional practitioner and the lay person.